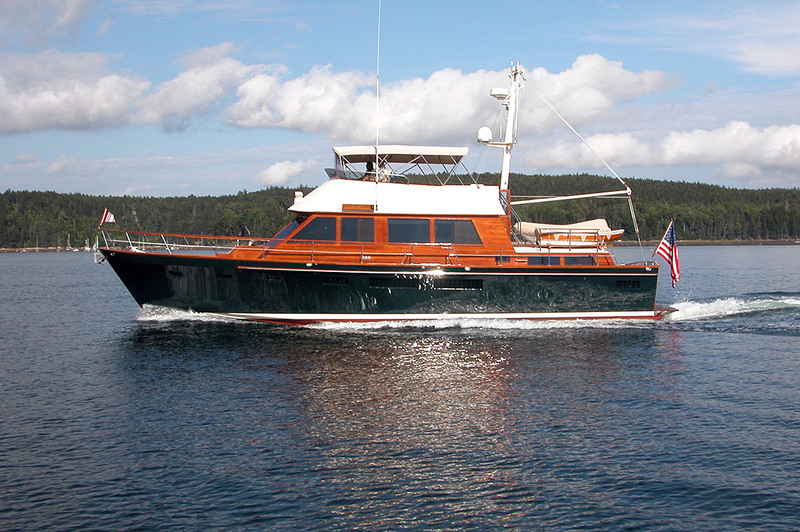 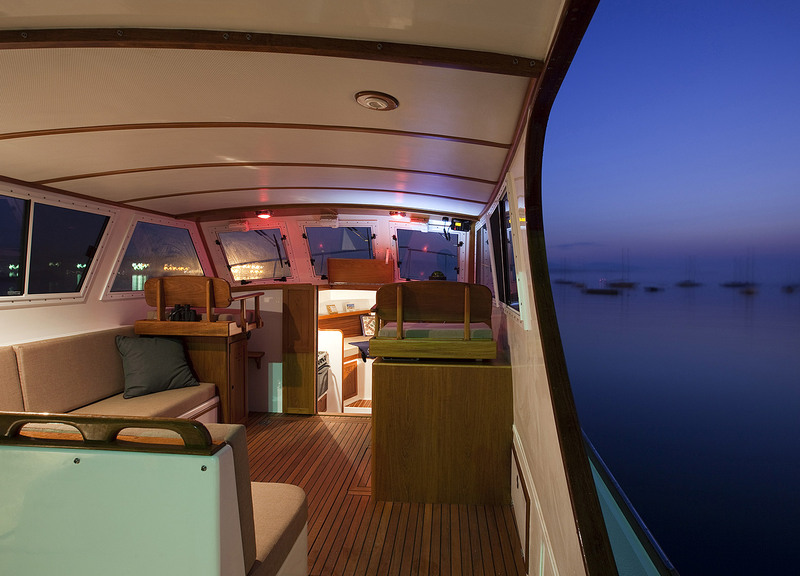 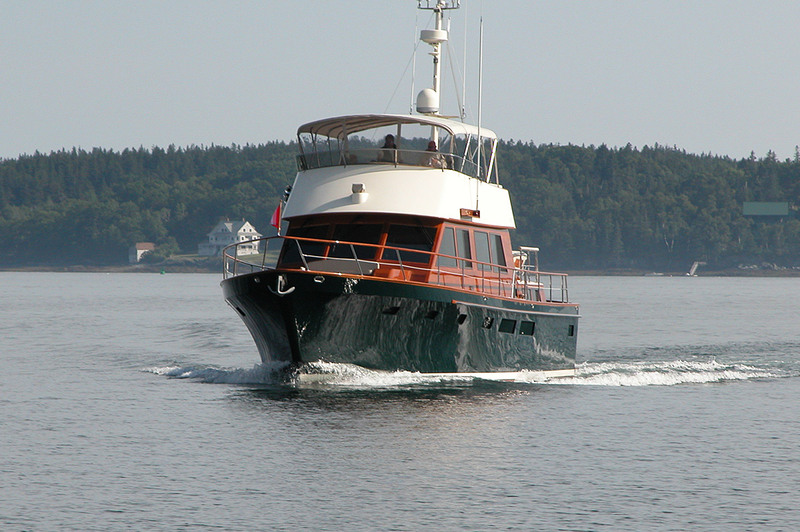 Since 1973, we have built well over 200 custom yachts – ranging in size from 28 to 70 feet–located virtually all over the world! 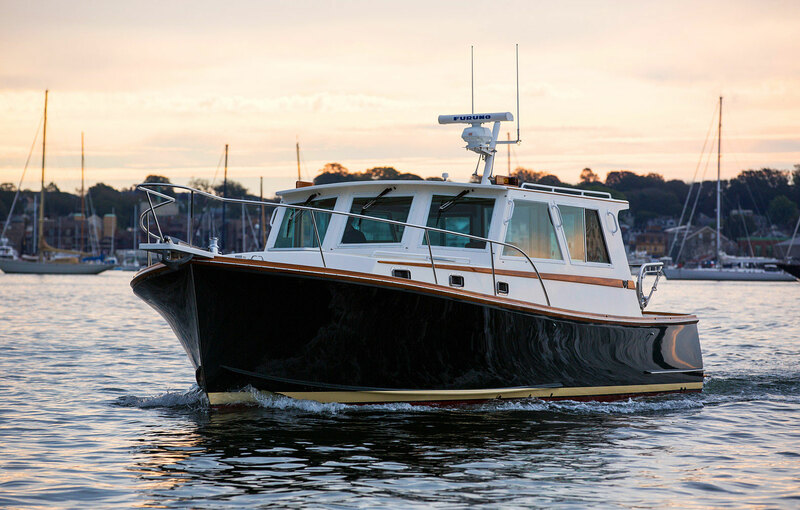 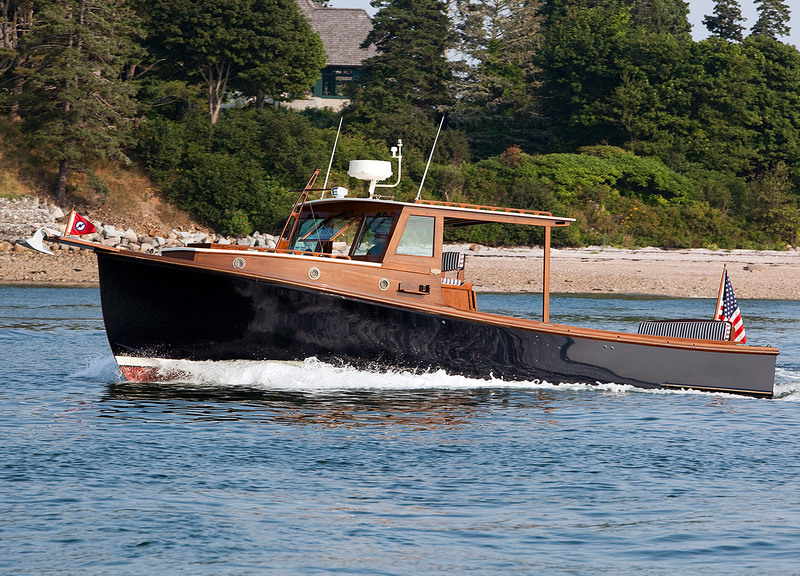 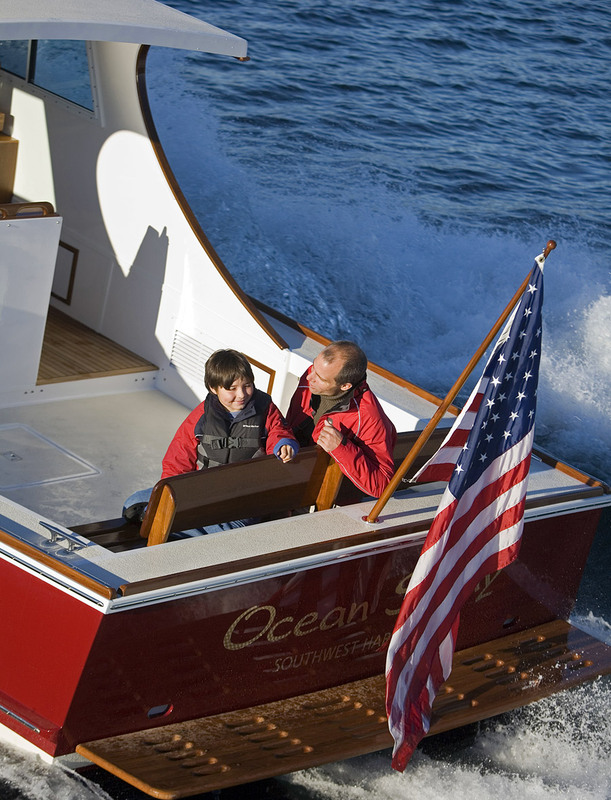 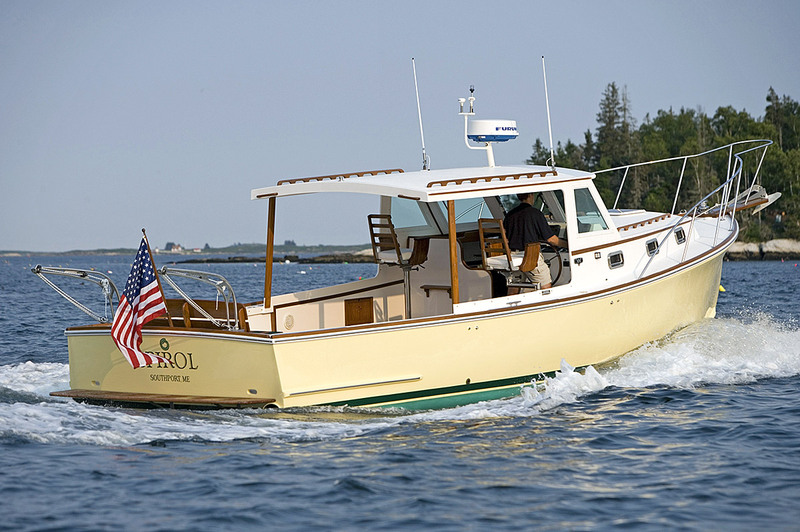 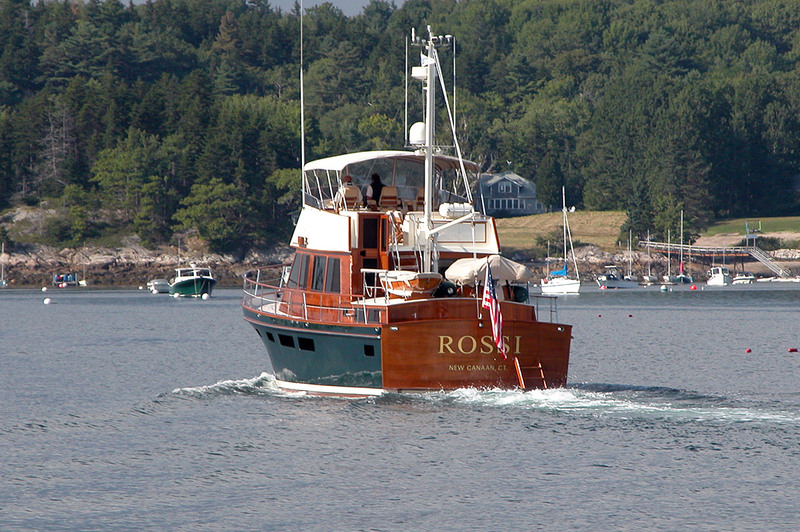 We’ve built boats for Woods Hole Oceanographic and the Smithsonian… for the East Coast and the Pacific Northwest… for lobstermen and sport fishermen… for day trippers and for cruisers… Perhaps we can build one for you! 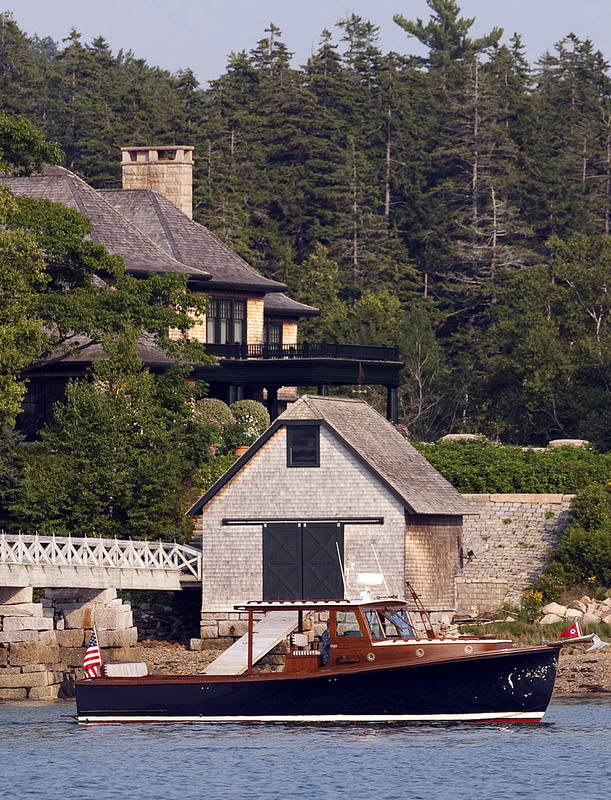 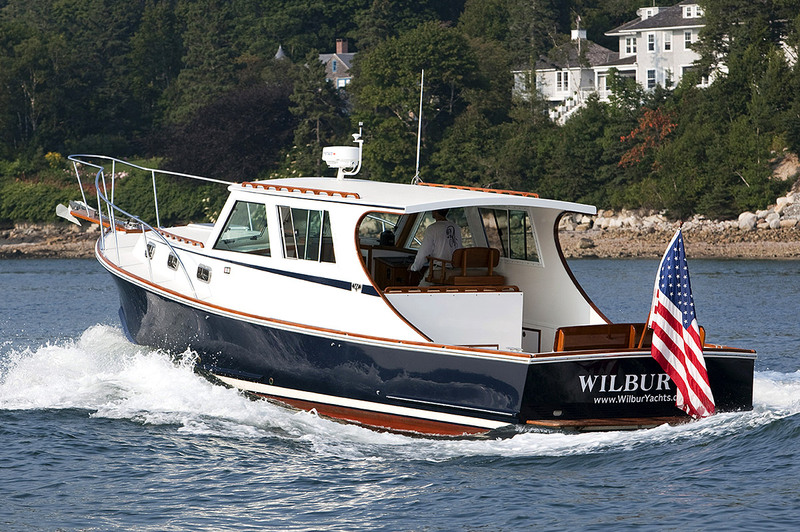 If you are ever up in beautiful Downeast Maine, please drop in and visit our boat shop, we’d enjoy showing you the Wilbur Line! 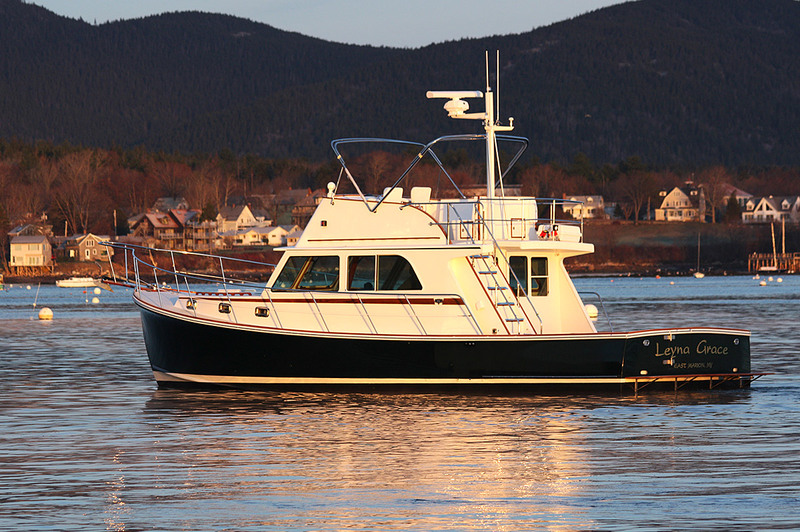 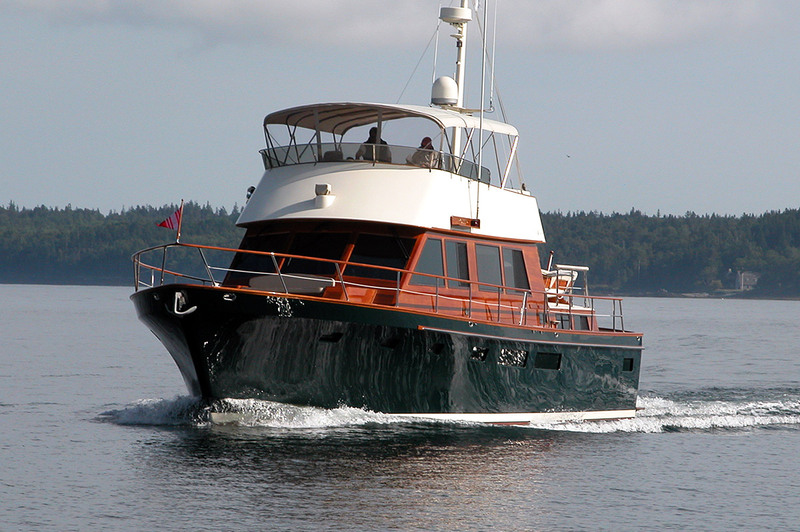 Contact us today to request information on a new build, a brokerage vessel, service work on your boat or storage for the off season. 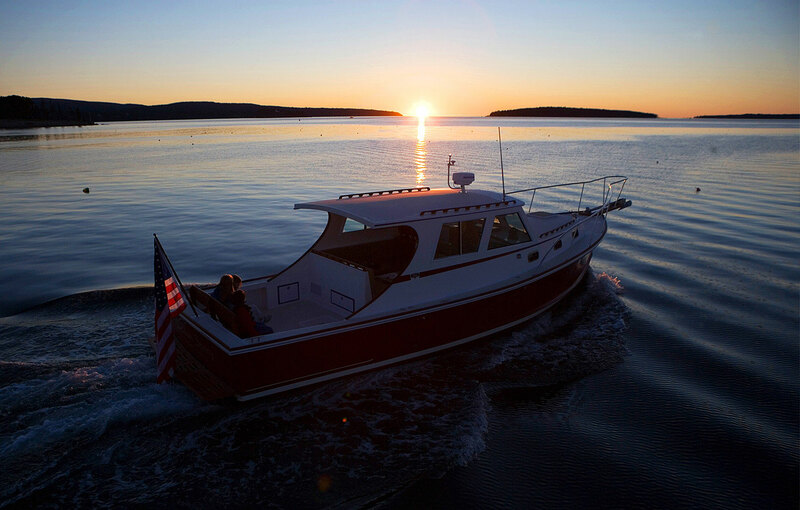 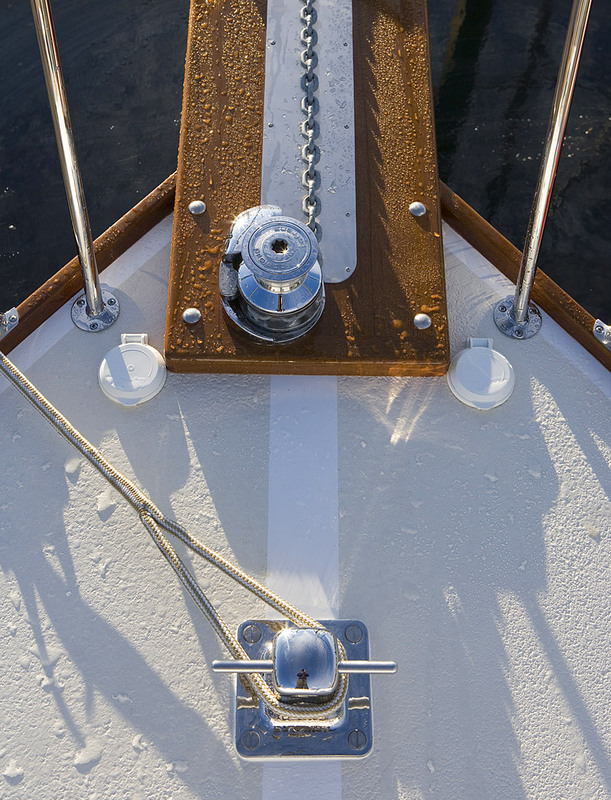 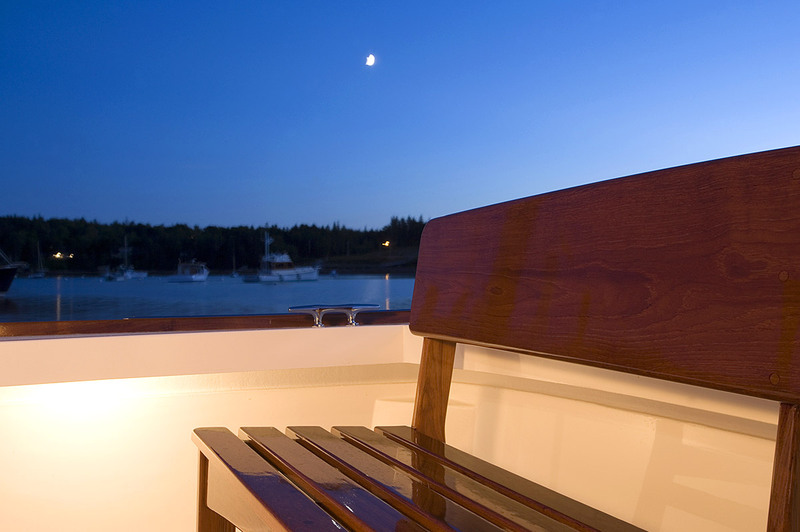 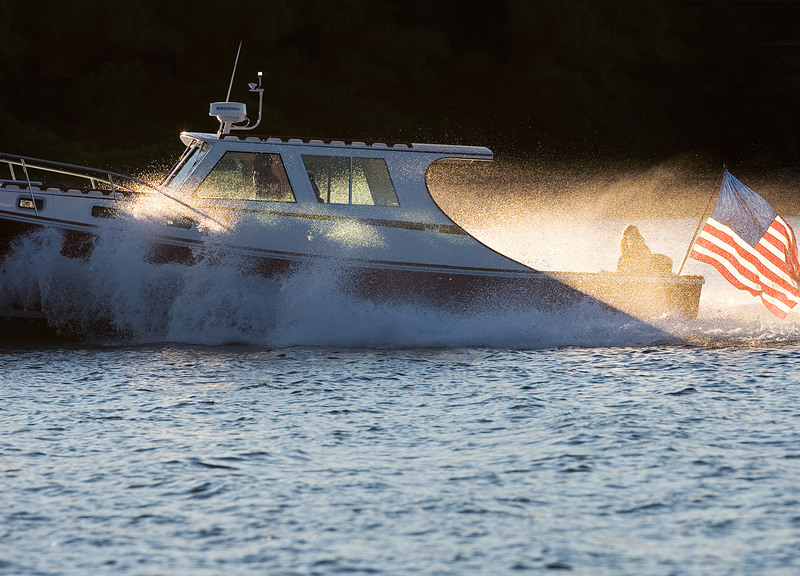 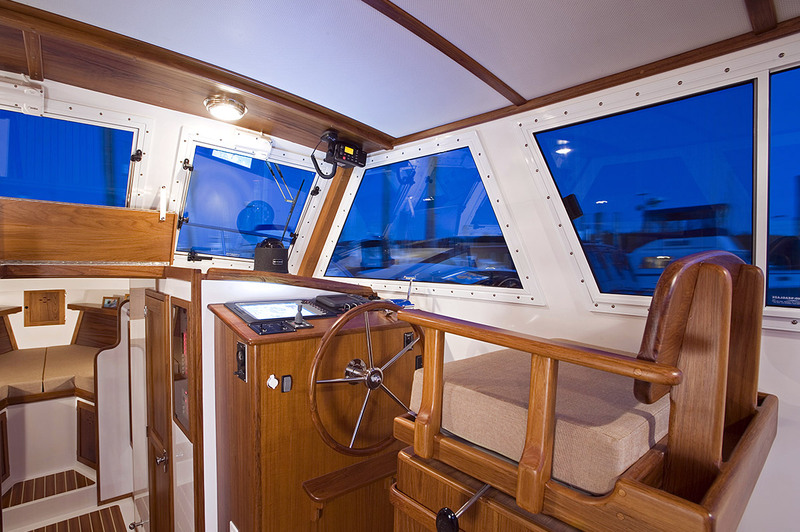 We look forward to working with you to help you meet your boating needs.